The Julian-Cuyamaca Fire Protection District adopted a resolution on April 10 to apply for dissolution. The Registrar of Voters validated protests from 26% of the registered voters in the district's area. In December, the Local Agency Formation Commission asked the San Diego County Board of Supervisors to call an election. Julian residents took to the ballot box to decide the fate of their all-volunteer fire department in a special election. 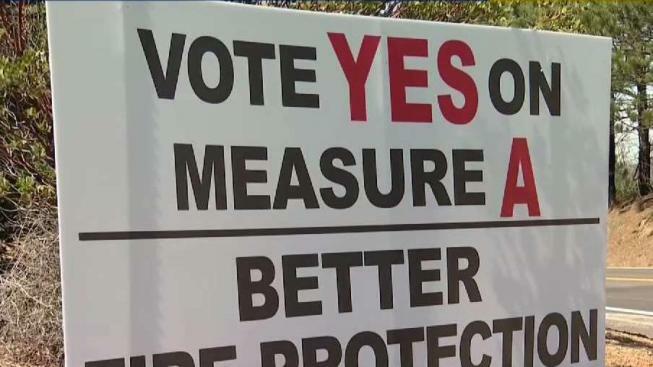 A yes majority on Measure A would make fire protection for the area Cal Fire's duty, while a no vote would mean the volunteer department would stick around. As of 8 p.m., 55 percent of the 1,296 votes counted approved the measure. The Registrar’s office said final results would be available March 27. 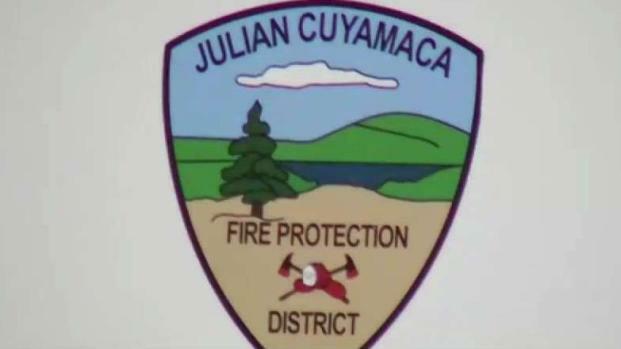 Residents in the unincorporated Julian and the Cuyamaca Rancho State Park regions lost their volunteer fire department when the Julian-Cuyamaca Fire Protection District (JCFPD) was dissolved in early 2018 due to financial struggles and aging facilities. NBC 7's Omari Fleming reports from Julian with an explanation of the vote. The plan was to transfer all fire protection and emergency medical services to the San Diego County Fire Authority after the JCFPD board voted to dissolve the department last year. But, according to the San Diego County Registrar of Voters, 26 percent of the 2,410 registered voters in the district sent in written protests to the proposed transfer. Those board members have since been voted out and replaced by members who are for keeping the department around. The San Diego County Board of Supervisors decided in December to hold a special election and asked voters to decide on Measure A. Some community members told NBC 7 they feel they won’t get the same service as their volunteer fire department, which is dedicated to the area. They also say their department is better equipped than Cal Fire to handle structure fires, as well as medical calls. 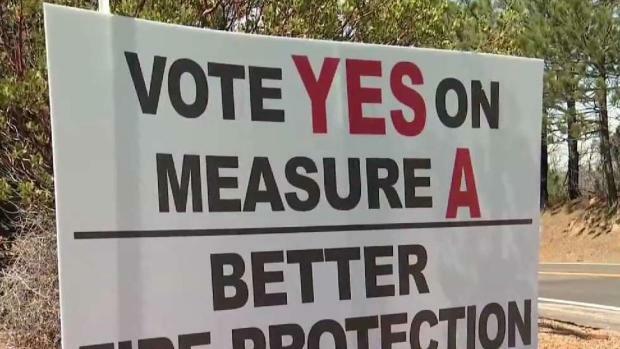 NBC 7's Liberty Zabala reports on the decision to hold a special election on March 19 to determine the fate of Julian's volunteer fire department. Julian resident Kristine Greenlee disagrees, and says she'd feel safer if Cal Fire were in charge. "No disrespect intended, but the volunteers are not going to have the quality of training that the county and state firefighters do," Greenlee said. JCFPD board member Bill Everett says the department is actually better trained than Cal Fire. "Their mission is fighting wildland fires. They're not, fundamentally, an organization that goes to vehicle accidents or medical calls, or even structure fires. That's what we do. We're trained to state standards," Everet said. The JCFPD chief says his 60 volunteers are all certified, and says at least six are kept at the 24 hours per day, seven days per week. Cal Fire Spokesman Chief Jon Heggie disagreed with Evert's assesment of Cal Fire's capabilities when it comes to structure fires and medical calls. Cal Fire officials say the Cuyamaca Station 51 will remain staffed year round and they say they can bring in staff from other stations. Cal Fire Chief Tony Mecham said in December the ability of anyone to continue an all-volunteer fire department with minimal funding is questionable. “The fact that the county is bringing $1.6 million to provide services in Julian is a sign of what it costs to run a modern fire department,” Mecham said. Residents voted against a measure that called for a $150 per household annual increase in funding for the department. JCFD board member Bill Everett says with $700,000 in the bank and $6 million in assets, the department is on solid footing and can fund itself without increasing residents yearly fee. Voting took place at the County Registrar of Voters' office in Kearny Mesa. Some voters also mailed in their ballots.